It's simple economics that mass producing a product at a cheaper rate is a better business plan than limiting stock and raising the price. I don't like that theirs 109 PPVs a year. But overall I understand why WWE does it. I don't think they'll ever go back to 4 pay per views a year unless their buyrates take such a nosedive that it becomes exorbitantly expensive to do 12 a year. While they aren't what they used to be they're still making decent money and I doubt WWE will ever give up on something that's still paying off good. 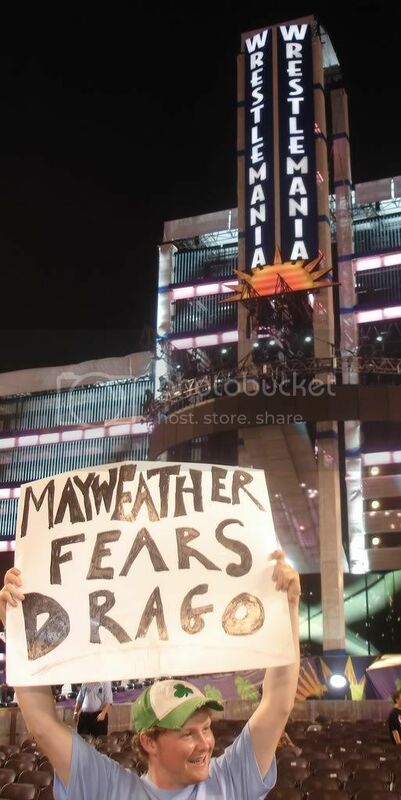 Thats a load of crap, fans not in the states sit to ungodly hours in the morning to watch every single pay-per-view live. There is no reason that u.s. fans couldn't do the same thing. In saying that, it would probably need to be one of the big 4, as just some random ppv wouldn't get buy-rates just based on the fact it was in another country. Would love to see them do a rumble at wembly or the millenium stadium or old trafford.